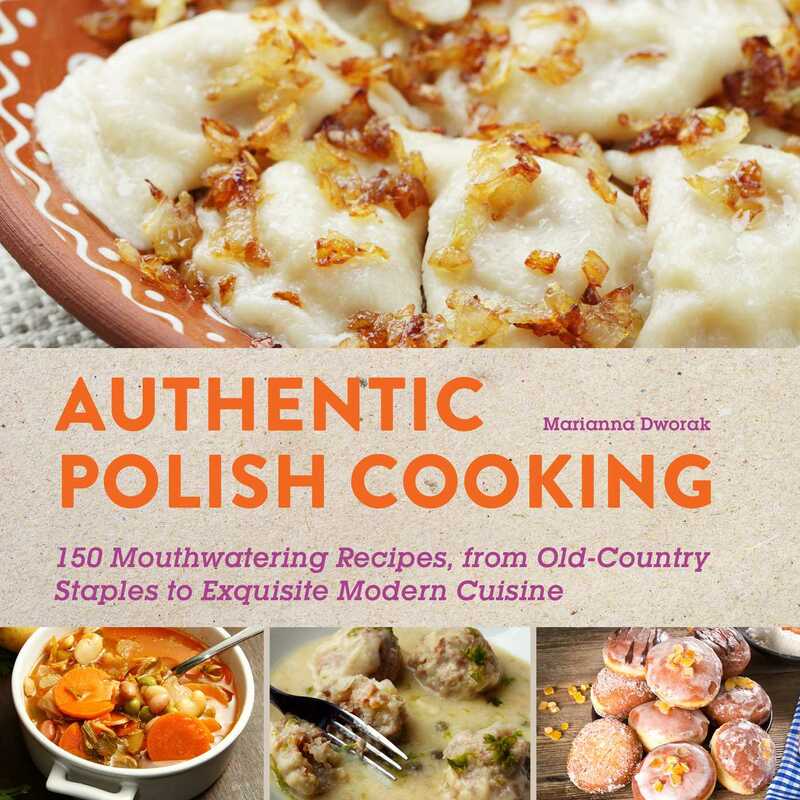 Readers say it best: "A great assortment of recipes from my Polish heritage and new ones to try" & "Recipes easy to follow, ingredients readily available"
* Polish cuisine is hearty and filling, and it is is not all meat and potatoes. This truly authentic cookbook makes a fantastic addition to any kitchen. * Organized by course, this cookbook features 120 recipes, including beet soup, cucumber salad, potato pancakes, Hunter’s Stew, pork and rice stuffed cabbage leaves, traditional “babka” cake, and of course, pierogies! * With easy-to-follow instructions for simple as well as more intricate dishes, a section on traditional holiday meals, estimated cooking times, and suggestions for healthy ingredient substitutions, this cookbook will teach anyone how to cook delicious Polish food.